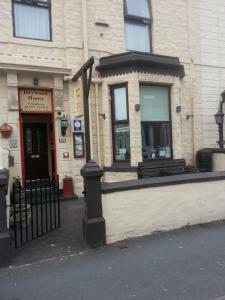 Situated just 200 metres from Blackpool’s Promenade, the family-run Thornhill Hotel offers free Wi-Fi throughout and free onsite parking. 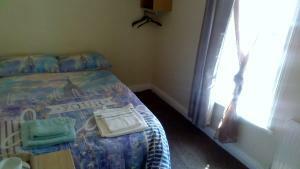 The rooms.. 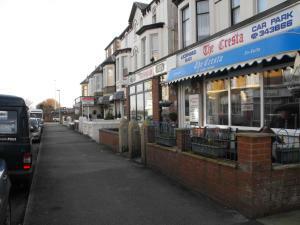 The Denville Hotel is a 3-minute drive from the centre of Blackpool and less than 15 minutes’ walk from Blackpool Pleasure Beach. Free Wi-Fi is acce.. 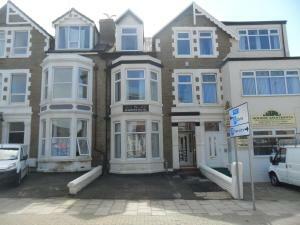 Ideally located just 6 minutes’ walk from Blackpool Promenade, Moorings Hotel offers en suite accommodation, cooked breakfasts and free public parki.. 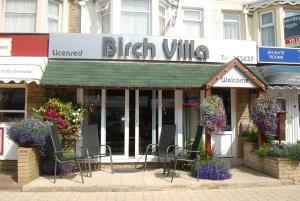 Situated between Blackpool Pleasure Beach and Blackpool Tower, the family-run Birch Villa features a bar lounge and free Wi-Fi in public areas. 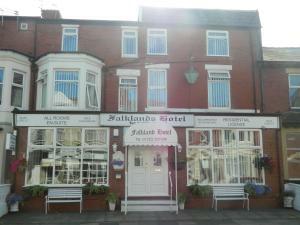 It is ..
On Blackpool’s North Shore, Mr. Sandman's Hotel provides bed and breakfast accommodation on the north west coast. With its own bar, this guest house.. 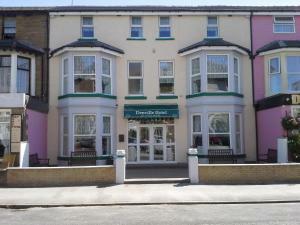 Located in Blackpool, 300 metres from Coral Island, The Marinne Hotel features free WiFi access and free private parking. 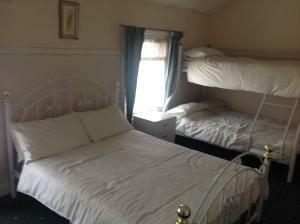 Every room is equipped with.. 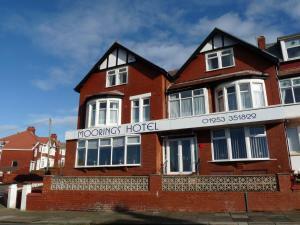 Situated a short distance from the Promenade, Hotel Eleven offers easy access to the nightlife of Blackpool. 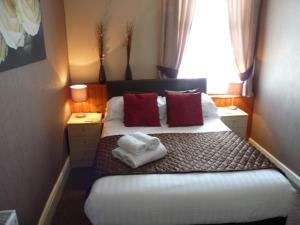 Free WiFi access is available throughout ..